Encephalitozoon Cuniculi, normally referred to as E Cunicula, is a protozoal infection which can lead to cataracts, head tilt and paralysis. 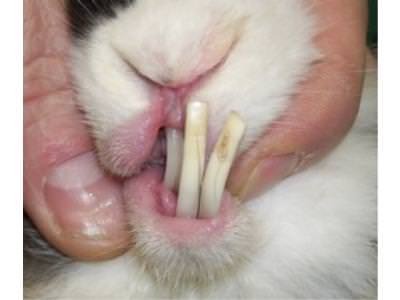 It is a complex disease and can lay dormant until the rabbit is stressed in some other way. The spores can be inhaled or ingested and can migrate to the kidneys, eyes and brain via the bloodstream. Spore cysts can form in any area of the body the protazoa migrates to. These may remain dormant in an otherwise healthy and unstressed rabbit. 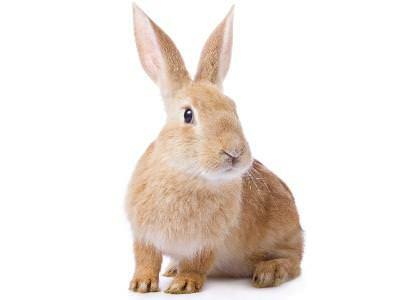 If the protazoa reproduces however, cells in the rabbit’s body can burst which sets up an inflammatory reaction. The protazoa breeds in the kidneys and the spores are excreted via the urine, the entire lifecycle taking around 3 – 5 weeks. The dormant spores in other tissue such as eyes, brain or muscle however can suddenly become active, even a couple of years after the initial infection, and lead to convulsions, cataracts, head tilt, paralysis or kidney problems. Because a large percentage of rabbits in the UK are thought to be passive carriers of the disease, many vets will routinely treat sick rabbits with a benzimidazole drug which acts against the E Cuniculi protozoa such as Lapizole or Panacur.